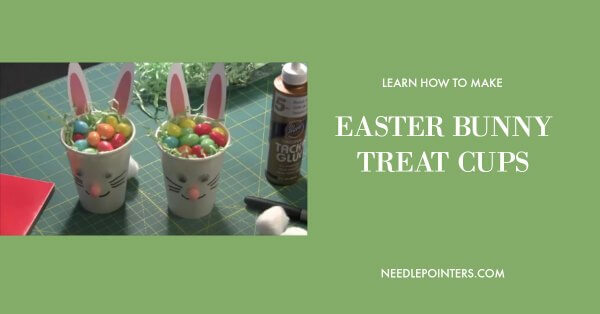 Learn how to make a cute and simple Easter bunny treat cup. This projects is a great kid's craft idea and can be made by a group of children at school or at a party. Only simple supplies are needed - a cup, googly eyes, pom pom, marker, paper grass and jelly beans. 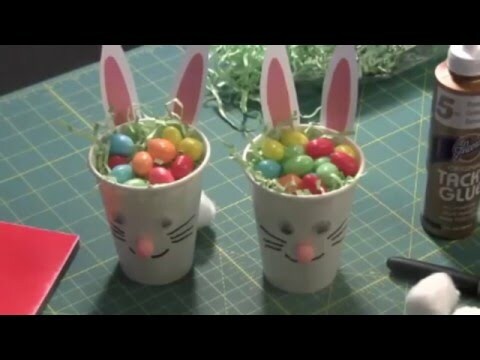 Click to watch the How to Make Easter Bunny Treat Cups video in Youtube. Cut two bunny ears out of white constructions paper. Then make inner ears by cutting two smaller ears from pink constructions paper. 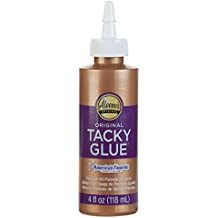 With a glue stick or tacky glue, glue the pink inner ear to the white outer ear. Attach the ears to the upper edge of the paper or Styrofoam cup with tacky glue or glue dots. 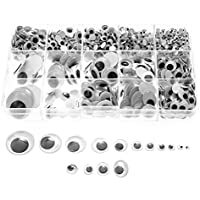 With glue dots or tacky glue, attach googly eyes to the front of the cup. Attach pink pompom for nose. 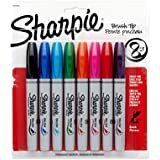 Draw mouth and whiskers with a black marking pen. To make the tail, use either a small white pompom or a cotton ball and attach to the back of the cup. To complete the Easter bunny treat cup, fill it with paper grass and jelly beans. Kids will love making, giving or receiving this cute treat cup.